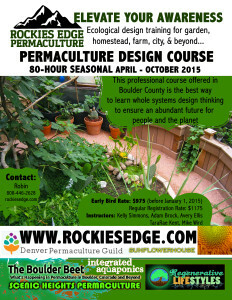 Our 8-month “Through the Seasons” Permaculture Design Certification course will run one weekend a month, starting the third weekend in April (April 18-19) and continuing every third weekend through November. We are receiving applications now, and there is a winter discount through Feb. 16. We also have need for 2-3 work-traders who can help us staff the course in return for half the tuition. Click here for all the details. If you have further questions, don’t hesitate to call Becky Elder. A new year’s resolution you can actually keep: get certified! Have you been thinking of starting a worm farm? Does reducing and recycling your kitchen waste sound appealing? Red wrigglers are the best recyclers in the world – converting nearly their own weight into black gold every day! Vermicomposting is apartment-friendly, does not smell (bad), and is a great way to recycle your kitchen scraps into valuable nutrients. It’s also a great system to introduce to your classroom! Learn about worm biology, basic composting chemistry, the uses of worm castings and how to brew compost/worm tea! This hands-on workshop with have worm farm demos which include building and maintaining your own worm farm. Plus, you will take home free worm starters to begin vermicomposting immediately! 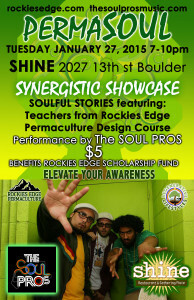 Born and raised in Wisconsin, Instructor Tara Rae Kent currently garden-farms on the Front Range of Colorado. 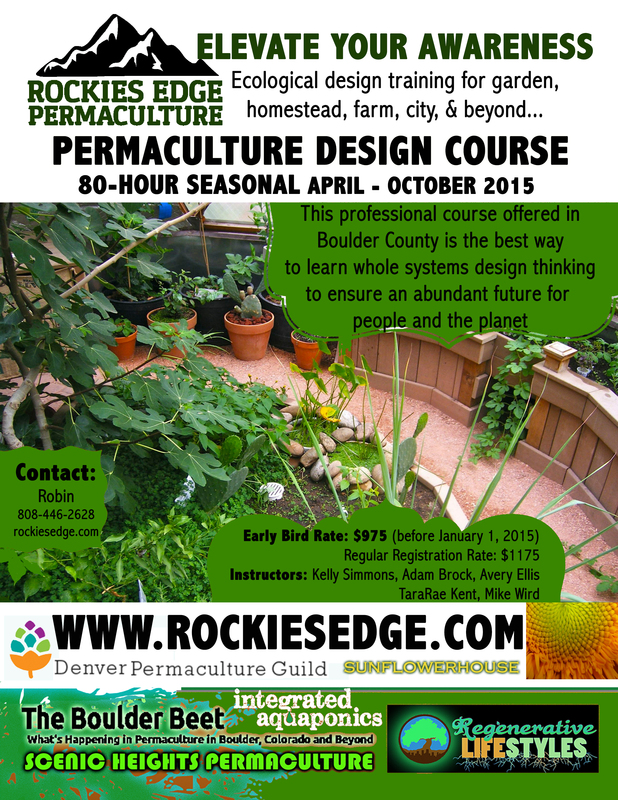 Tara Rae holds an Advanced Permaculture Design Certificate and Permaculture Teacher’s Certificate. An avid composter, she has been vermi-composting for over a decade, starting dozens of folks with worm farms every year. 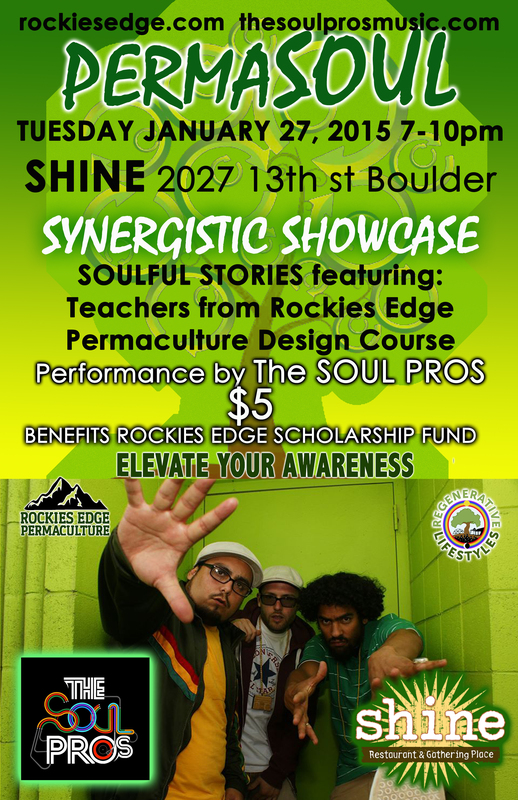 She teaches at her home as well as around the state of Colorado offering various Permaculture and urban farming classes at schools and festivals. She has managed several greenhouses, USDA-organic, non-certified organic, and permaculture farms with experience in 3 climate zones – cool and wet; cool and dry; and warm and wet. Over the last 15 years, Tara Rae has worked in scientific laboratories for universities, taught water quality monitoring classes, and authored a nature center field guidebook. She holds a Master’s Degree in Freshwater Ecology, and works as an environmental scientist/ecologist for HDR EOC. Her passion for sustainable living has led her to volunteer for the Sustain Arvada Advisory Board to City Council, making recommendations for sustainable community development and vitality. No experience necessary. This is a Parent & Child approved workshop, meaning that your child ages 6-13 may come to the workshop with you, for a reduced price. Seniors also receive a discount off of their registration fee. Minimum of 4 participants, maximum of 15. Pre-registration is required.